"Flowers Address Labels" product is already in your cart. 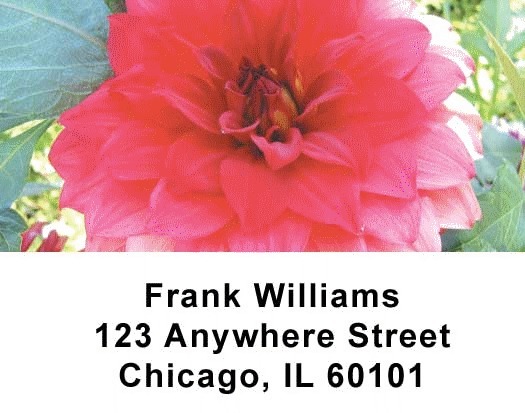 Save time with these self-adheasive Flowers Address Labels. These are great for identifying everything from books, video tapes, envelopes, and much much more. These flower address labels with colorful blooms will keep you thinking of summer all the time.